Zimbabwe to get Grand Prix facilities? THE world of motor racing could soon be coming to Zimbabwe after an investor expressed interest in developing the sport's facilities in the resort town of Victoria Falls. 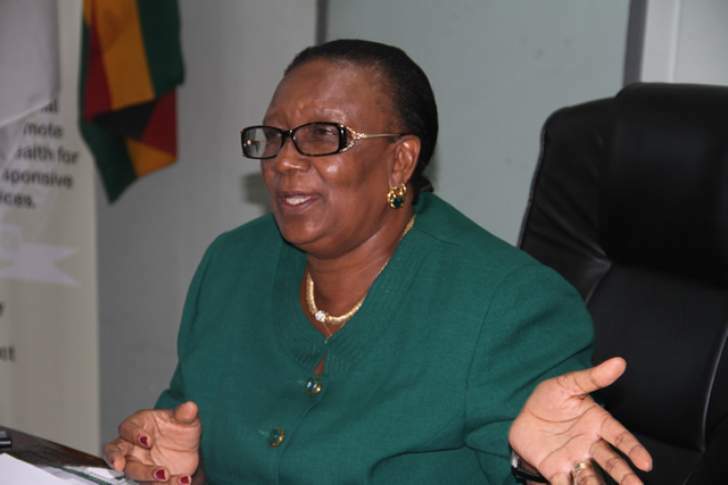 Tourism and Hospitality Industry Minister Prisca Mupfumira told the media in Victoria Falls last week that among potential investors that had responded to the Government's call for partners in infrastructure development under the Zimbabwe is open for business mantra, was an interest in bringing the Grand Prix to Zimbabwe. "We are currently going through proposals. We are looking at having a theme park because activities are limited in Victoria Falls. People have sent their proposals and there is also sports tourism included. Somebody is interested in bringing the Grand Prix to Victoria Falls," said Minister Mupfumira. The Grand Prix is held as an international sport in many countries and involves a series of motor-racing or motorcycling contests under international rules. Government is planning to turn Victoria Falls into its conference capital with state-of-the-art facilities ranging from five to seven star hotels, recreational, banking and sporting facilities. The Government has since courted some investors with China expressing interest. The Victoria Falls local authority has also invited investors to partner it in building a one-stop sports facility in the resort town as efforts to develop sports tourism gather momentum. Minister Mupfumira said work on the ground on some of the infrastructure could start soon once investors are approved. The Zimbabwe Rugby Union has already engaged council to upgrade Chinotimba Stadium into a multi disciplinary sport facility to be able to host various activities, including the Kwese Sevens Rugby tournament. Zimbabwe Cricket was allocated land to construct a 10 000-seater stadium in Victoria Falls about four years ago, although nothing has materialised. All efforts are aimed at developing sport tourism and bringing world events to Victoria Falls. Victoria Falls is one of the world's most preferred destinations but has failed to attract world sporting events because of lack of infrastructure. In August last year, World Chess Federation president Kirsan Nikolayevich IIyumzhinov said Zimbabwe was likely to host the Chess World Cup in 2021.